Darren Le. Master Stylist at G20 Spa and Salon for Hair. 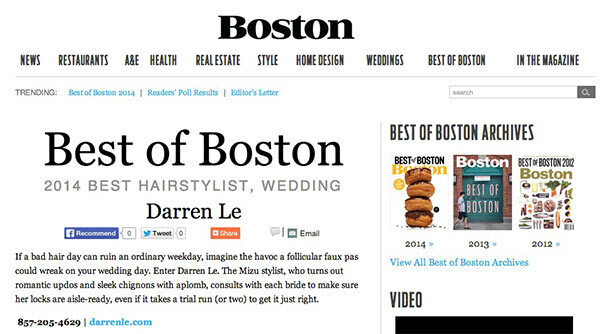 2014 Boston’s Best Wedding Hairstylist. I have left Mizu Salon as of November 1st and am now joining the lead salon in Boston, G2O Spa and Salon, located at 278 Newbury St. 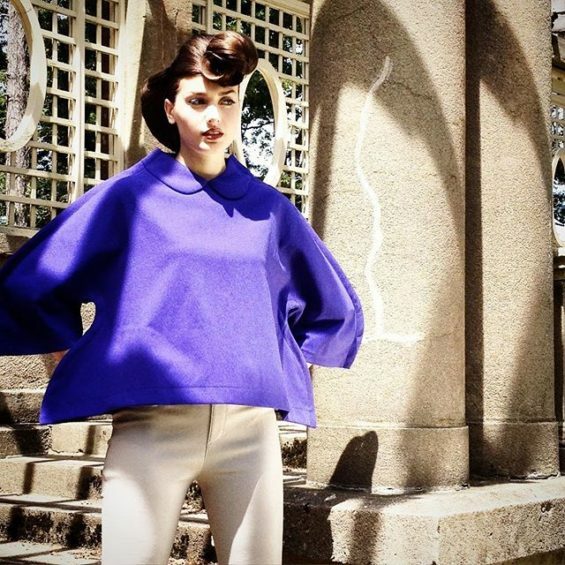 I will be offering cutting/coloring/bridal styling from Mondays to Thursdays 10 am to 8pm. 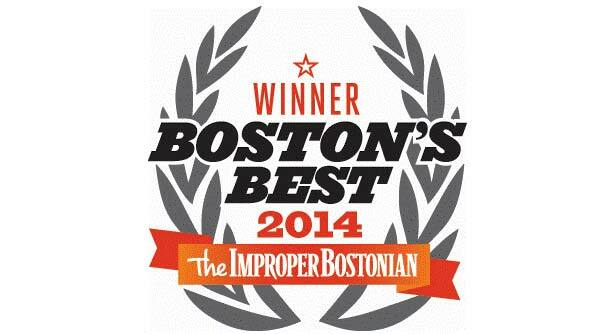 Please call (617) 262 2220 to schedule an appointment. 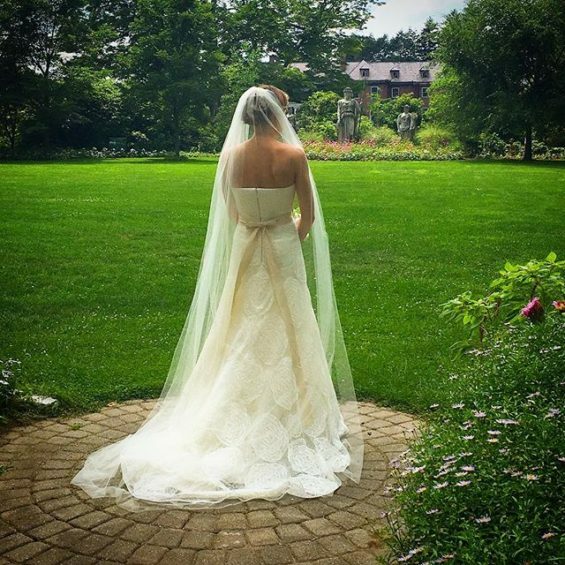 Every bride is her own individual. Every bride is a unique treasure. And her hair should tell her story. If a bad hair day can ruin an ordinary weekday, imagine the havoc a follicular faux pas could wreak on your wedding day. Enter Darren Le. 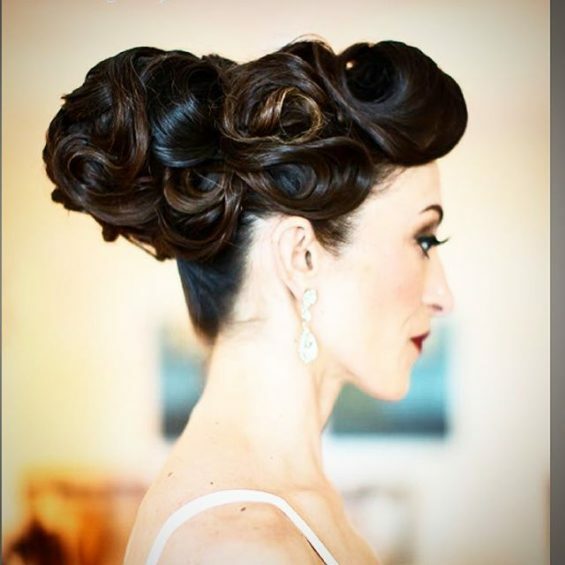 The Mizu stylist, who turns out romantic updos and sleek chignons with aplomb, consults with each bride to make sure her locks are aisle-ready, even if it takes a trial run (or two) to get it just right. 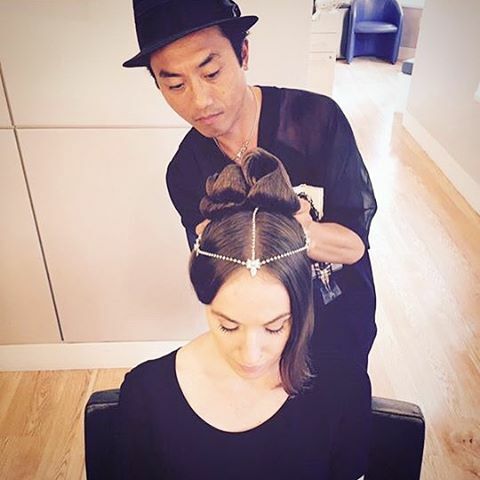 Mizu’s resident bridal specialist has been crafting follicular masterpieces since the salon opened five years ago. He’s known for elaborate creations: tendrils, curls, braids that flow into floral shapes, you name it. 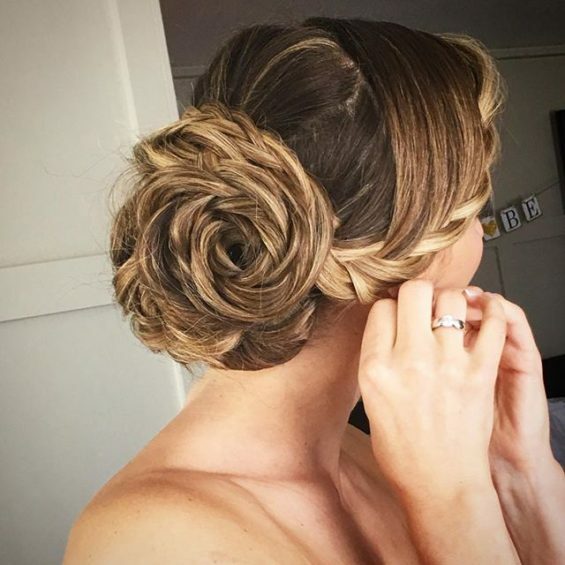 Start with a coiffure consultation, followed by a trial, and then, on the big day, beautify at the Back Bay salon with champagne, cupcakes and sandwiches, catered by the adjacent Mandarin Oriental. 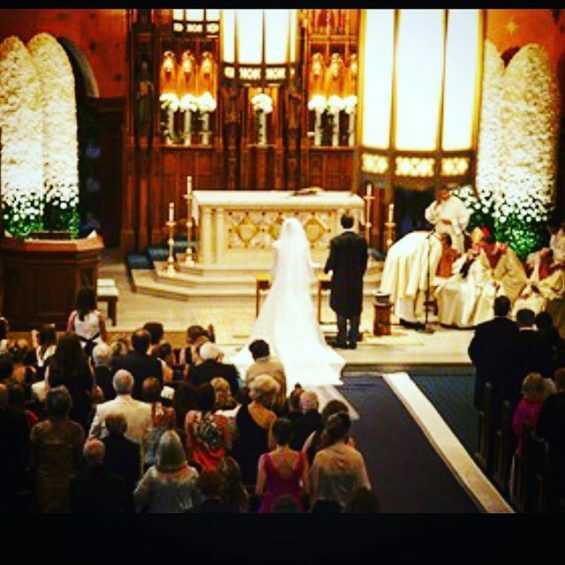 Each time I reminisce about our wedding, I can’t imagine the most joyous and beautiful day of my life without you being there to style me. Your patience and focus on that hectic day kept me calm and confident that I could relax and relish every moment of preparation, knowing that in the end, my hair and style that day would be no more than perfect. You have such an amazing gift of bringing out the beauty in me every time we work together, and for that I thank you!